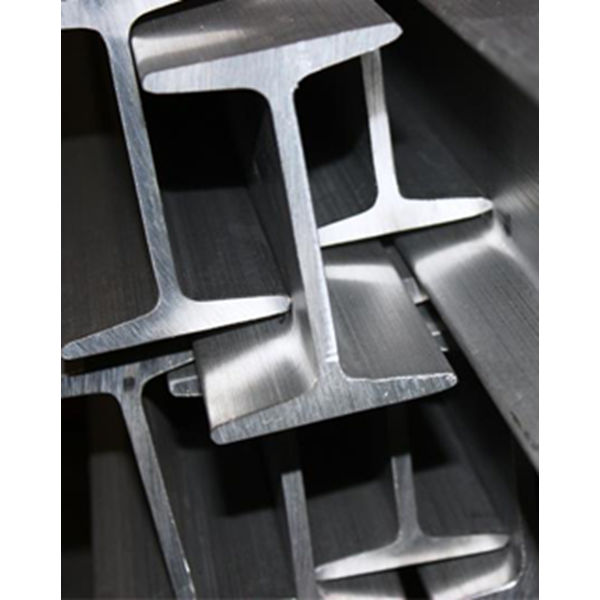 Iron WF (Wide Flange) is one structural steel profiles of the most popularly used for steel construction. 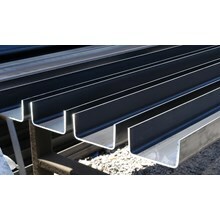 The use of the building structure as columns and beams are no composite or as a composite with concrete. 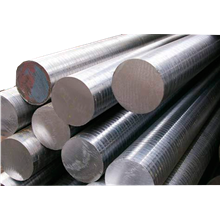 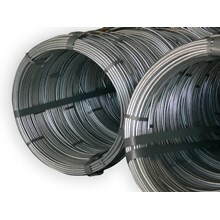 Iron WF normally used is shaped cross-section resembles the letter "H", with a length of 6 m and 12 m, if necessary size 8 m, wf iron can be cut as needed. 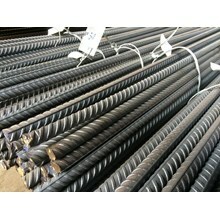 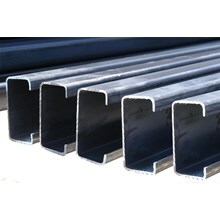 Construction using iron framework of this kind would provide a sense of security, sturdy and durable for your building.